Gap: 40% off everything with code COOL + earn $20 in GapCash for every $50 you spend – check out this wrap dress, this pointelle cardigan, this pleated skirt & this ribbed sweater. LOFT: 50% off your purchase using code WANT – love this marled sweater, these skinny pants, this t-shirt dress & this speckled scarf. 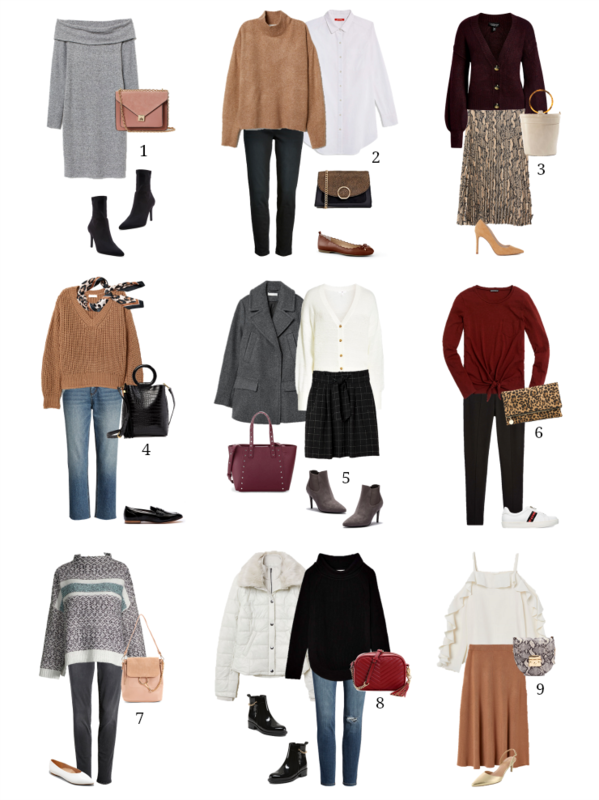 LOFT Outlet: Extra 10% off your purchase when you buy 3+ styles using code SOGOOD & free shipping on all orders today only – loving this flecked sweater, this scalloped skirt (under $20! ), this square neck blouse & this hooded cardigan. Old Navy: 30% off your online order today only (no code needed) + earn $10 in Super Cash for every $25 you spend – check out these high rise jeans, this quilted jacket, this tie-front top & this wrap blouse.